Our mission is to connect people with food growing and healthy cooking! Grow Wild is a community project headed up by six partner organisations. 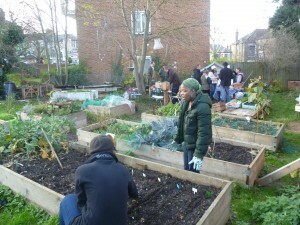 We’re aiming to inspire many different groups in the SE4/14 community – with the hope to support and strengthen existing community groups in these areas, as well as inspire new growing and food based groups to start and generally for more people to get involved. 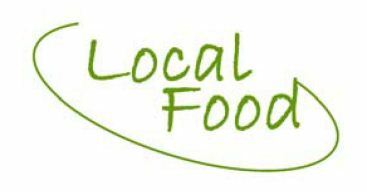 We’re funded by Local Food, part of the Big Lottery.